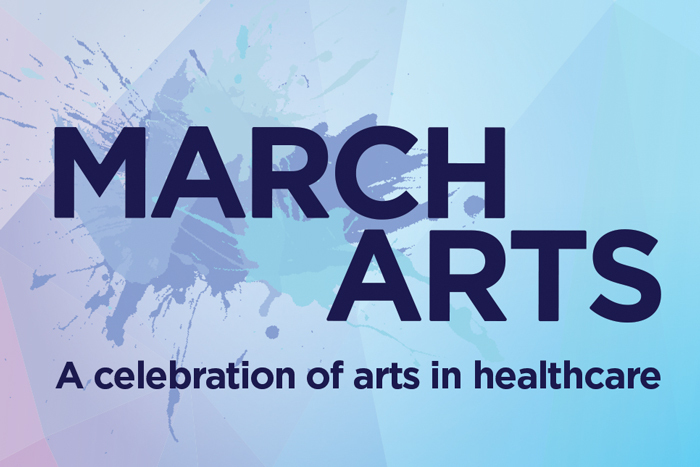 March Arts is designed to highlight and showcase the benefits of integrating The Arts into the design and delivery of health services, and health messaging. 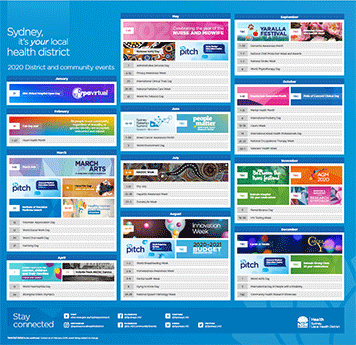 Across facilities at RPA, Concord, Canterbury, Balmain, Sydney Dental Hospital, the Centre for Education and Workforce Development and the Concord Centre for Mental Health, a wonderful range of exhibitions, performances and classes will take place throughout March. The events will include exhibitions of patient and staff artwork, live music, workshops, art classes, lectures, murals and walking tours. For more information see www.slhdarts.org. 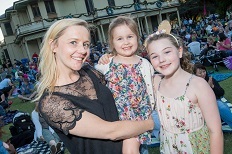 Come along to the beautiful Yaralla Estate to celebrate Australia Day. Classic Australian movie Red Dog will be on the big screen plus there'll be music and dancing with a live performance from The Cockroaches. Rotary will have the BBQ sizzling and a number of food vendors will be offering delicious food, drinks and ice cream. Bring the family - and a picnic rug - but leave the alcohol at home. Parking is available on site. Please bring cash to purchase food and drinks as there is no ATM facility. 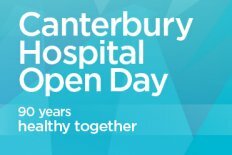 Canterbury Hospital warmly invites patients, their carers, family and friends and the community to attend our hospital open day on Saturday November 24, 2018. In particular, we are targeting sections of the culturally and linguistically diverse (CALD) population, who we know can experience challenges navigating health services. Visitors will have the opportunity to meet our clinicians and talk about simple, effective and sustainable tools and supports to promote healthy eating, healthy weight and physical activity. Canterbury Hospital is an acute general hospital, which has been providing high-quality health care to the community since 1929. The campus features a community health centre, Tresillian Family Care Centre and Drug Health clinic, as well as a specialised After Hours General Practice service. We are conducting tours of the hospital in five languages – English, Cantonese, Bengali, Mandarin and Arabic. There will be performances including Flamenco and Ethiopian dancers, food stalls, historical displays, face painting and special visits from emergency services. The open day runs from 10am to 2pm. Flamenco dance performances will take place at 11am and 12pm. Ethiopian dance performances will take place at 11.30am and 12.30pm. 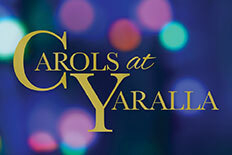 Sydney Local Health District’s annual Carols at Yaralla event returns on Friday 7 December from 5pm. Bring a blanket and pack a picnic for the family and enjoy some Christmas festivity on the grounds of the Yaralla Estate, featuring carols with Murray and Jeff from the original Wiggles and members of the Cockroaches. Free parking on site. Sausage sizzle by the Rotary Club of Breakfast Point – no cash out facilities. 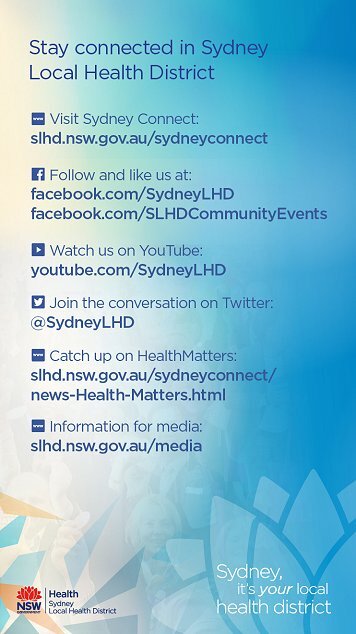 Sydney Local Health District will mark the Remembrance Day with a service on Friday 9 November on the front lawn of Concord Hospital. 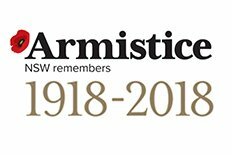 2018 is the Centenary of Armistice that marks the end of The Great War in Europe. On this day, we will remember our veterans and civilians who paid the ultimate sacrifice and express gratitude for the peace and prosperity that we enjoy as a nation today. Guests are invited to plant a poppy at the end of the service and attend a morning tea. 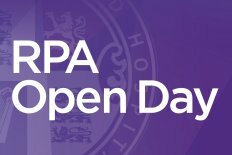 Come along to RPA for tours, talks, exhibitions, market stalls, performances and health information. 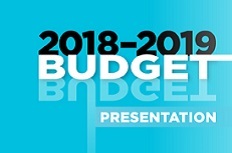 Each new financial year, the District hosts a Budget Roadshow. 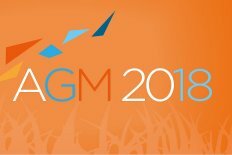 The Budget Presentation outlines how we spend our annual budget, reflect on our milestones and achievements, and set out the budget allocations for the coming year. 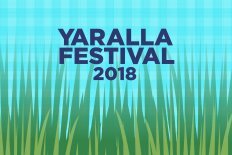 The Yaralla Festival returns in 2018 - a great family fun day out at the Yaralla Estate in Concord West, hosted by Sydney Local Health District. Bring the family and the family dog, we look forward to seeing you there. 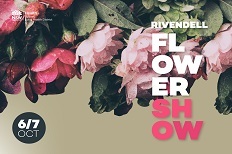 Enjoy the best in landscape and floral design Sydney has to offer at the 2nd Annual Rivendell Flower Show. Hosted in the beautiful surrounds of Rivendell, in the Thomas Walker Estate at Concord, the show brings together floral displays and show gardens from community organisations, educational institutions, up-and-coming floral designers and gardening personalities. Guests have the opportunity to learn key floral arrangement techniques at the masterclasses and styling tips from TV gardening and lifestyle personalities including Helen Young and Angie Thomas. There will also be a vintage car display, baby animal nursery, kids' activities, plenty of food, high tea and stalls. More information and tickets at www.slhd.nsw.gov.au/concord/rivendellflowershow/default.html All funds raised go towards Concord Hospital's Department of Geriatric Medicine and the Ageing and Alzheimer's Institute. The District's annual end of year meeting and celebration for 2018. Auditorium, Centre for Education and Workforce Development, Rozelle. Time and details to come.